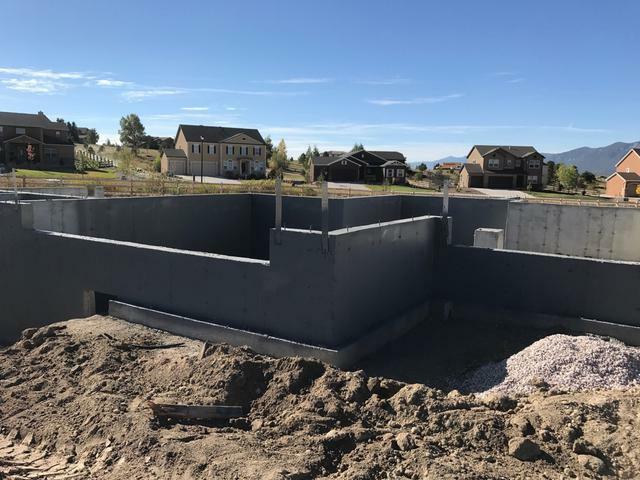 Colorado Drain Systems Inc. has been active in the construction business since the year 2000. Our company is your most reliable waterproofing and foundation drain service in the area. We specialize in foundation trench drain installs from A.G Wassenar, CTL Thompson, Terrecon and other scopes of work. Our foundations are sprayed with Deco damp proof and waterproof products. We also install radon systems and vapor barriers. We are proud to inform you that we have a great number of clients spread all throughout Colorado. We've been providing them efficient services, ensuring that our excellent service and quality in our products gives them maximum returns. Our team of designers and developers are ready to take any proposition.